It's like whistling with your nose! The noseflute was invented over a hundred years ago and is played by blowing through your nose and shaping your mouth. They're quite loud and have about a fifteen note range depending on the size of your mouth. 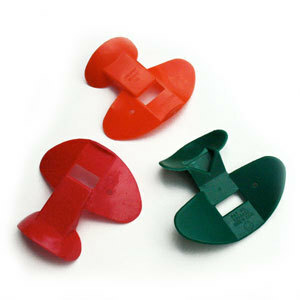 Noseflutes sound a lot like a slide whistle, come in a variety of colors and are made of durable plastic.